A 16-year-old attends a suburban prep school and must deal with the aftermath of witnessing a police officer shoot her unarmed best friend. When she is called to testify in court, she has to face the consequences of what she does or doesn't say. 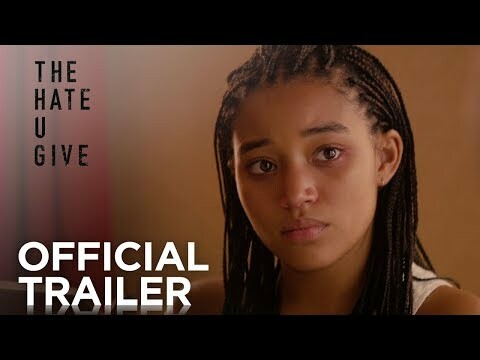 The Hate U Give was released on Blu-ray 90d ago in the US.